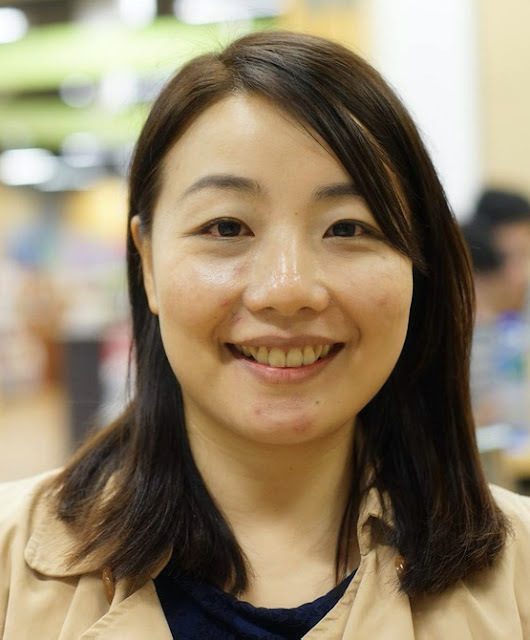 Claudia: A while back, an anti-stalking bill was submitted to Legco that could have hampered press freedom by making it easier for reporters to be charged with stalking. The bill was eventually shelved, and I believe I had played an instrumental role in garnering support from the local press corps and eventually pressuring the bill’s sponsor to withdraw it. I’ve also been an outspoken advocate for animal rights. I helped set up an animal rights subcommittee in Legco to review existing legislation. Siu-lai: I’ve spent a lot of time on political activism and community involvement. For example, I organized the Kweilin Street Day Market in Mongkok to promote outdoor markets as an alternative to big shopping malls like the ones run by Link [a dominant retail property operator]. The campaign allowed citizens to experience what it’s like to be a street vendor and to appreciate the need for a proper outdoor market policy. I’m also committed to civic education. In the current political climate, it’s more critical than ever to educate the public about local politics. We need people to understand, analyze and formulate opinions about complex political issues before we can do something about them. 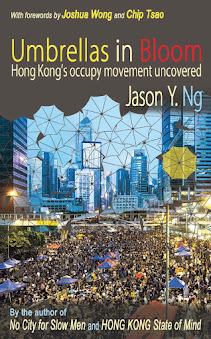 Civic participation – the legacy of the Umbrella Movement – must continue. Avery: My top priorities will be universal retirement protection, standard working hours and self-determination. The two first items have been on my party’s agenda for years and the third is something I intend to continue to fight for especially after the fallout of the pro-democracy movement in 2014. 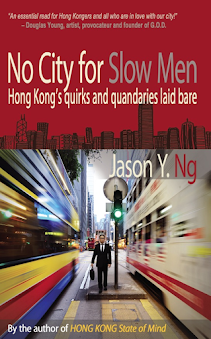 Claudia: Every day, 150 new immigrants arrive in Hong Kong from mainland China. I intend to exercise our right under Article 22 of the Basic Law to review the newcomers’ entry qualifications. While family reunion is a reasonable ground for immigration, the current scheme is vulnerable to abuse and graft on the mainland [where local authorities approve the applications]. I even suspect some of the immigrants are being sent here to “dilute” our population. It is important that priority be given to those who come here for legitimate reasons. Another issue I care about is animal rights. We need to scrap Cap 139B [under the Public Health (Animals and Birds) (Animal Traders) Regulations] that permits animal breeding on domestic premises. I share the view of many animal rights groups that CAP 139B encourages commercial breeding which is cruel and has to stop. 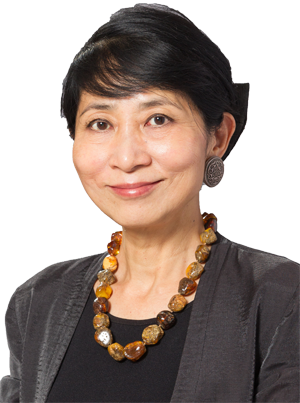 Siu-lai: My priorities are as follows: push back on “white elephant” infrastructure projects, implement a universal pension scheme, legislate standard working hours, reform housing policy, and restart electoral reform. These are all burning issues I hold near to my heart. Avery: Because of the unfair rules you mentioned, the only way for the opposition to push back bad legislation is the use of filibusters. The more lawmakers there are to filibuster, the greater the pressure we put on our government. But filibusters are only a defensive tactic. To bring about real changes to our political system, we need to take to the streets and wage a popular movement. I’ll continue to work both within and without the legislature to make that happen. Claudia: I’m not sure if there’s much I‘ll do differently. Then again, if we don’t fight, we certainly won’t get anything. If we do fight, we might get something. So you bet I’ll be fighting my very best for the city. Siu-lai: I won’t hesitate to filibuster or use other procedural tactics to oppose unjust bills in Legco. I’ll occupy the chairman’s seat if that’s what it takes. At the same time, I intend to continue my community outreach to galvanize public support on important political issues. We need greater civic awareness and participation to force the government to make compromise. Avery: I fully agree that Hong Kongers should have the right to determine their fate, including whether to separate from China. But the communist regime is also very powerful. For the independence movement to have any chance of success, I believe we need to join forces with the pro-democracy movement on the mainland instead of isolating ourselves. Claudia: On the subject of independence, we seem to know the “why,” but not the “how.” Look at it this way: the city gets some 80% of its drinking water and 30% of its power from Guangdong, China. It simply isn’t a practical choice at this point in time. That said, it doesn’t mean we should condemn the idea or suppress the discussion of it. I’m all for free speech and free will. The youth are talking about 2047 [when the one country, two systems policy expires], which is more than 30 years away. By then I’m probably not around any more. It’s their future, and they have every right to talk about it. 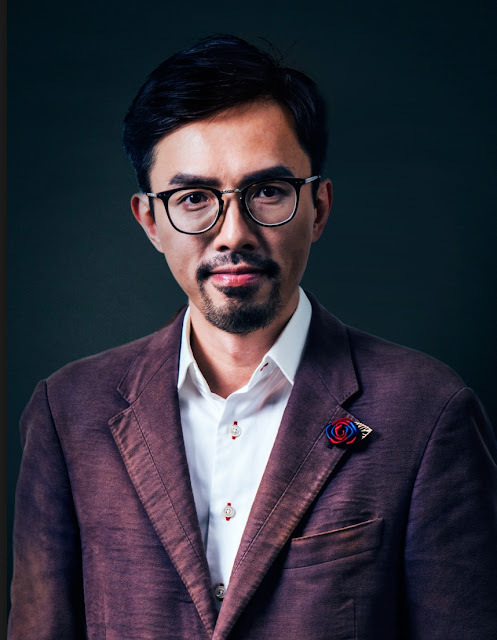 Siu-lai: I personally don’t support independence, because I don’t believe Hong Kong at the moment has what it takes to secede from mainland China. Still, I agree we need to start thinking collectively about our future, whether it is independence or continuing with the one country, new systems framework. Either alternative should be based on the notion of self-determination and will inevitably involve a struggle. I feel duty-bound to get the public involved in this discussion now. Avery: Any chief executive chosen by an undemocratic system will be no different from C.Y. Leung. It isn’t a matter of who is elected but rather how that person is elected. Unless and until we reform the electoral system, it doesn’t make much difference whether it’s Leung or someone else who takes the job. Claudia: The names that have been floated so far aren’t much of a choice. These bureaucrats are all mere cardboard cut-outs and I won’t support or vote for any of them. Siu-lai: This is a tough question. I can’t think of anyone in the pro-Beijing camp who’s qualified to lead Hong Kong. None of the so-called “frontrunners” is committed to democracy or solving our livelihood issues. 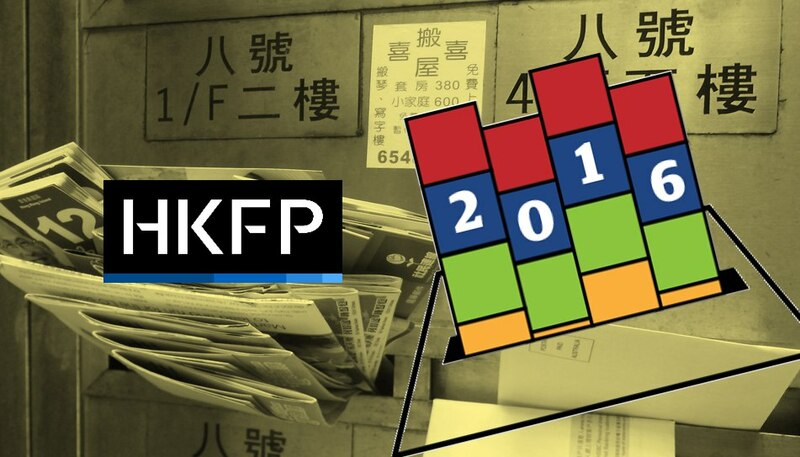 Only a chief executive elected through genuine universal suffrage instead of a “small circle” election has the legitimacy and mandate to serve Hong Kong. 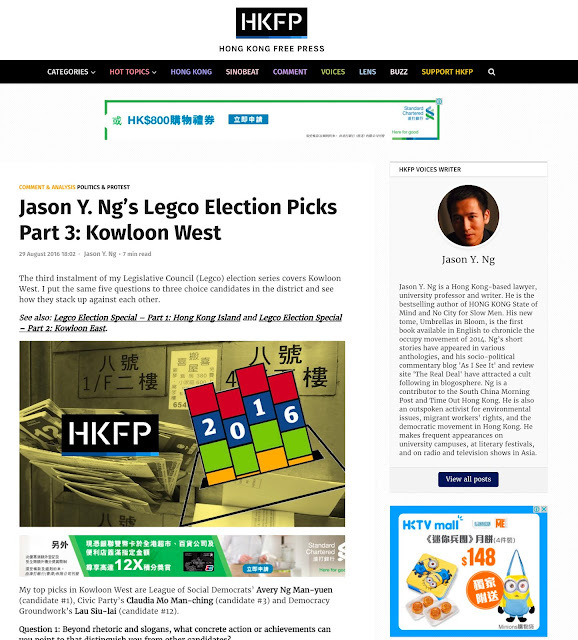 Other top-of-the-ticket Legco candidates in the Kowloon West geographical constituency include Jonathan Ho Chi-kwong, Priscilla Leung Mei-fun, Tam Kwok-kiu, Chu Siu-hung, Raymond Wong Yuk-man, Wong Pik-wan, Lam Yi-lai, Ann Chiang Lai-wan, Kwan San-wai, Yau Wai-ching, Augustine Lee Wing-hon, Tik Chi-yuen. 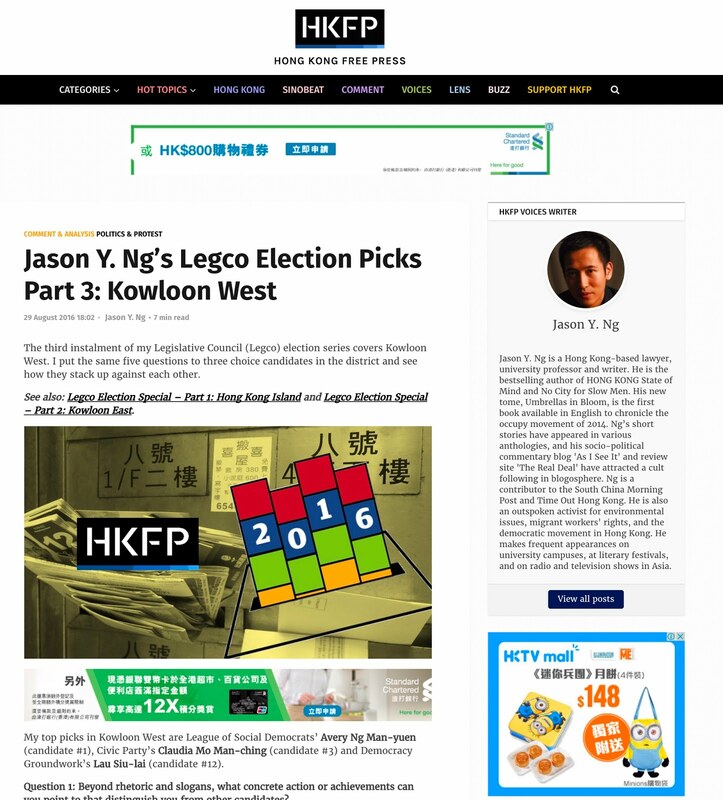 This article appeared on Hong Kong Free Press as "Jason Y. Ng's Legco Election Picks Part 3: Kowloon West".